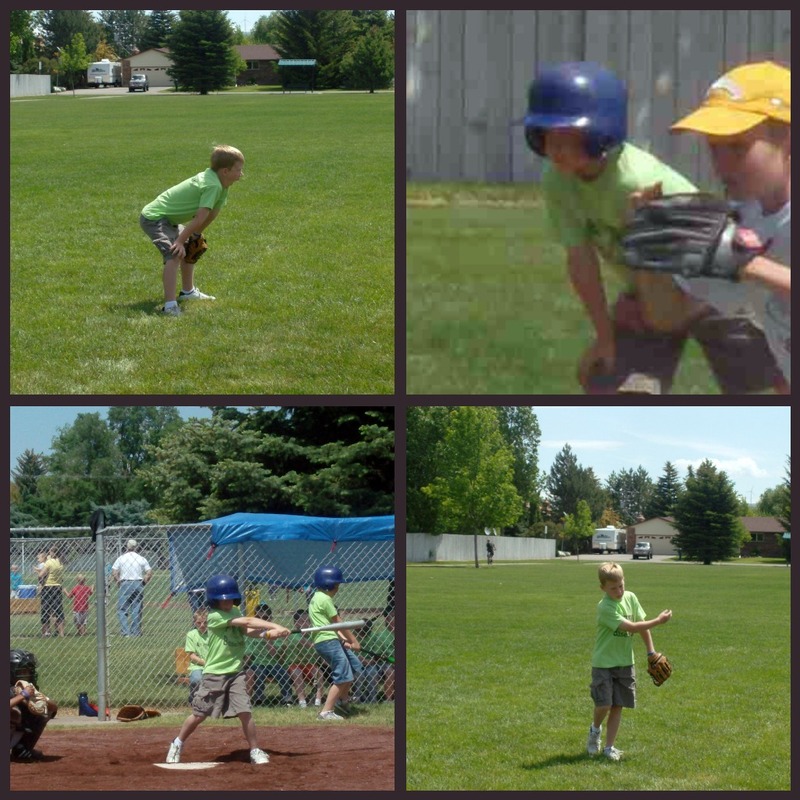 Mack loves to play baseball! 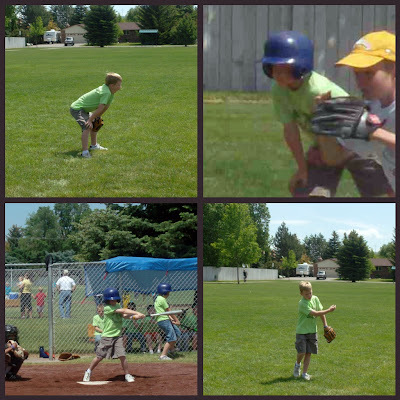 From the pictures...you can tell that he likes to hit and be on base better than the outfield. I love the one where he is yawning. It is so much fun to go and watch him. He has played with the same boys the past few years and all of them have improved so much from year to year. I hope that he always wants to play. I already can't wait until next years season! How fun! Go Mack! And tell Jeff good luck with is new calling!! Actually, good luck to you both :) Miss you guys!